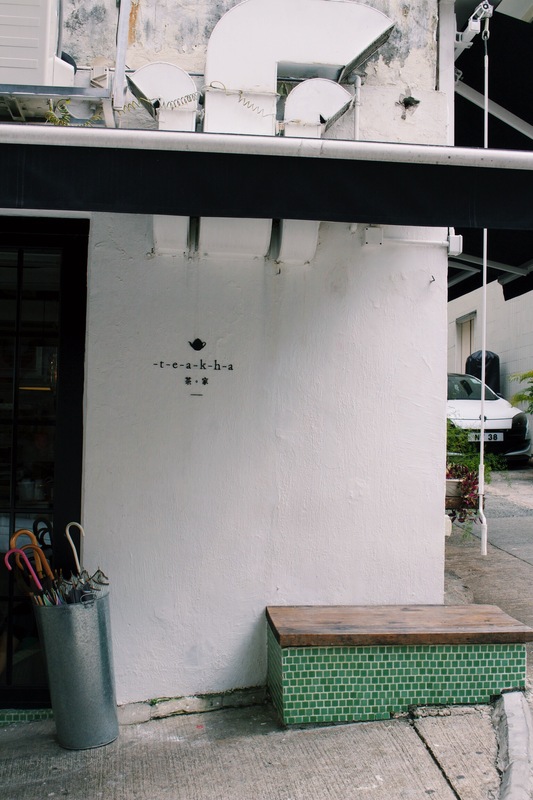 Teakha was on top of my list of addresses to visit. 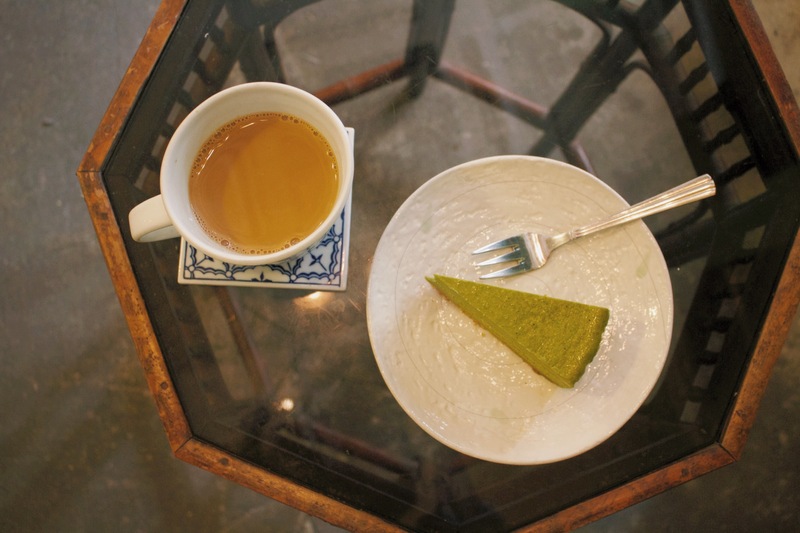 I saw it in my cityguide, and their Green tea cheesecake looked very tempting. It is hidden in the calm Tai Ping Shan street, near Man Mo temple. The chinese characters « 茶 家 » are for Tea « 茶 » and « 家 » family, house. They have a vast selection of drinks with tea, and I chose the Chai Tea Latte, (my favorite!) with the cheesecake. 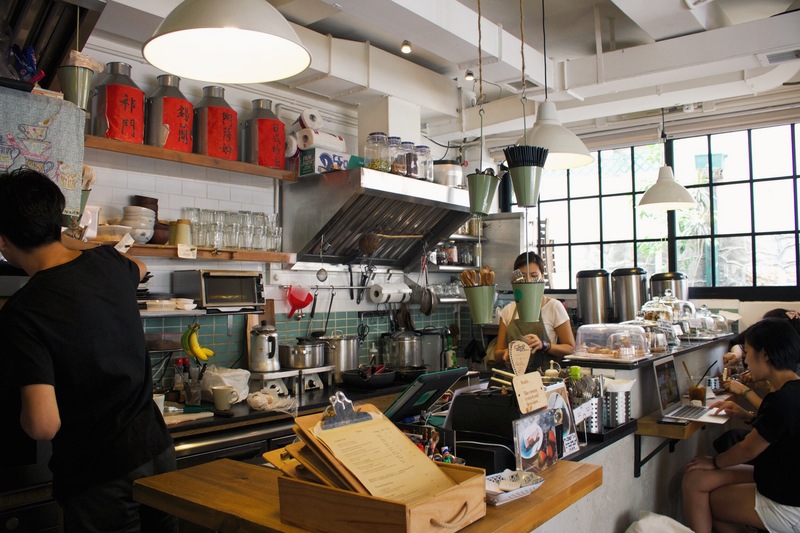 Their organic products are from Asia, and their pastries are prepared here. I have tried so many Chai Latte in different places, I think Teakha’s Chai can be considered as one of the best I have tried until now. The spice was strong and was perfectly matching with my pastry. However, I wish the Green tea taste was more present. I’m from HK! Good selections you got here 👏🏼👏🏼☺️ Loving your blog! Vous lisez actuellement Teakha – Hong Kong à Sugarsheet.